Over the years, my mom has gone out of her way to help me smile especially when I am unwell by making me soup, and getting me what I need, so I can get back on my feet. As a mom, I do the same with my children. I find it heart breaking to watch our children being sick and not being able to do enough to help them. My experiences, makes me understand the labour of love my mom went through with my siblings and I. I think we need to all take time and thank our moms for taking care of us when we needed them the most. Watch the above video and share it among your friends. 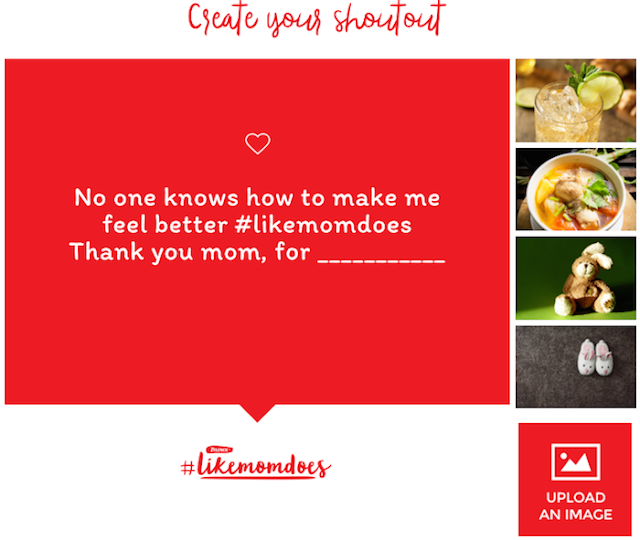 You can create a "shoutout" to thank your mom for the extra care she gave when you were sick in the #LikeMomDoes program website. You can also read the highlight of stories others have shared about their mom. 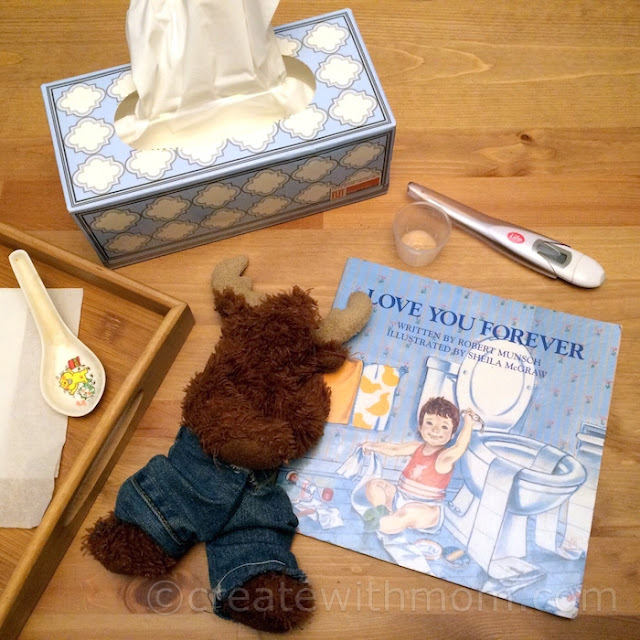 I love that book,I read it to my son so many times when he was small! This makes me miss my mom all the more. So true, wish my Mom was still around.